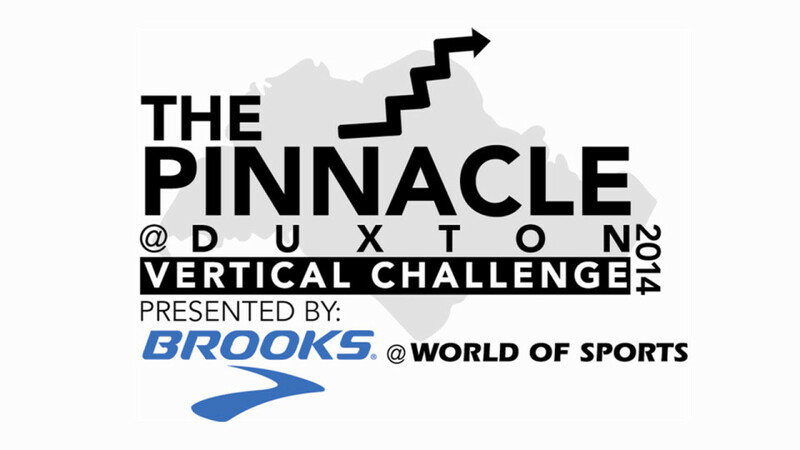 The Pinnacle @ Duxton Vertical Challenge 2014, Presented by Brooks @ World of Sports, is one of the few vertical marathons organised in Singapore. 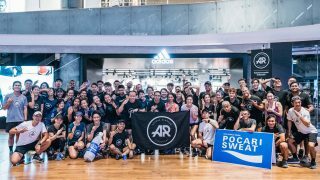 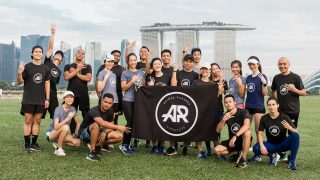 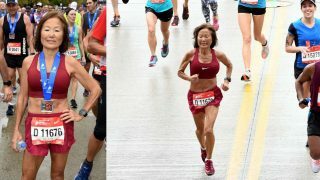 Vertical running offers an alternative sporting event to road marathons, as well as being a fitting sport that takes advantage of Singapore’s many skyscrapers. 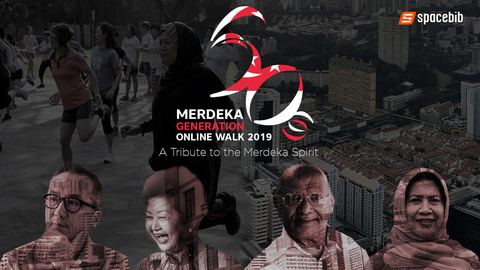 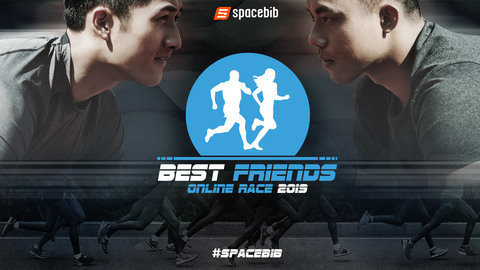 The race is divided into three categories; Men’s Open, Women’s Open and the Team Challenge.